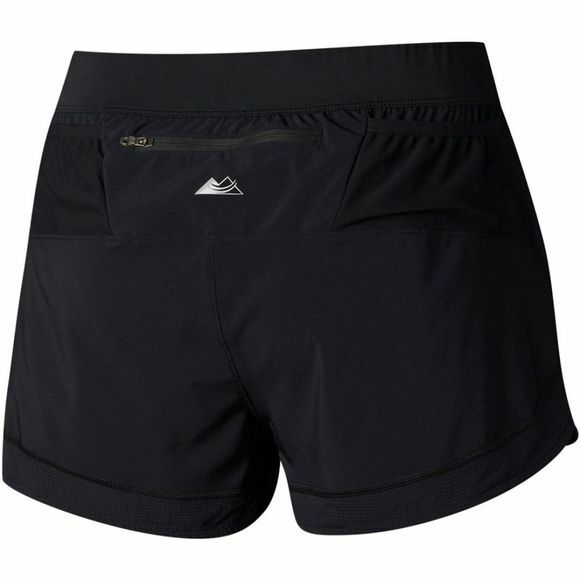 Looking for a comfortable yet technical short for your mountain runs, these Columbia Montrail short offers all the features you need. 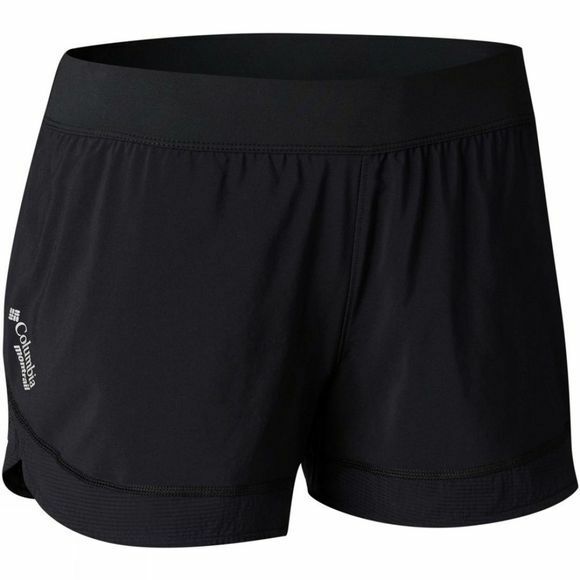 For optimal comfort and freedom of movement, the fabric is made of 4-way comfort stretch and there is also a comfortable and stretch interior brief to reduce friction. It also has a special wicking fabric to quickly draw sweat away from your body and built-in UPF 40 sun protection. Storage for your essentials is provided with the zip-closed security pocket and multi-functional pockets. With reflective detail.